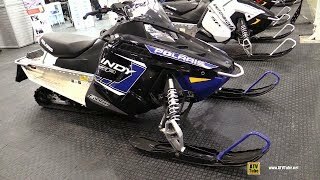 This new 2018 Polaris 600 INDY ES Snowmobile for sale has 0 miles. The color is White Lightning. It is offered for sale by Land N&apos; Sea Powersports and located in Waterbury, CT. The listing # is 109. For more information call (203) 755-2682 . For the fastest response send an email via the form above. LEGENDARY PERFORMANCE. SIMPLY FUN. 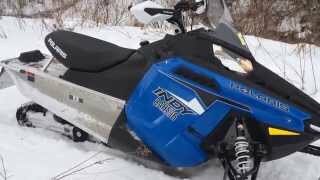 The 600 INDY snowmobile is a great value for trail riders. 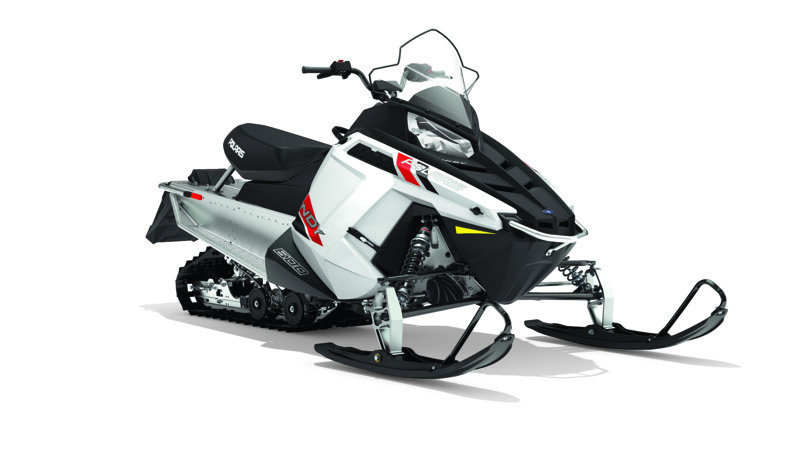 The 600 Cleanfire Engine paired with the PRO-RIDE Chassis provide a fun ride with precise handling.The 600 INDY snowmobile is a great value for trail riders. The 600 Cleanfire Engine paired with the PRO-RIDE Chassis provide a fun ride with precise handling. The average price of a 2018 Snowmobile for sale is $9604.80. This model is priced $2405.80 less. 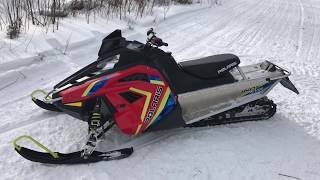 The average price of a 2018 Polaris Snowmobile for sale is $12068.98. This model is priced $4869.98 less. 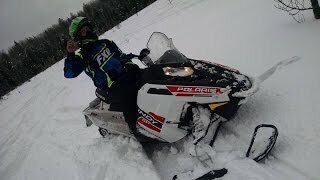 The average 2018 Polaris Snowmobile for sale has 515 miles. This model has 515 less miles. 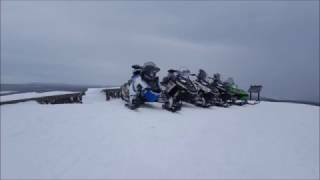 There are 87 Polaris Snowmobiles for sale within 150 miles of Waterbury, CT. 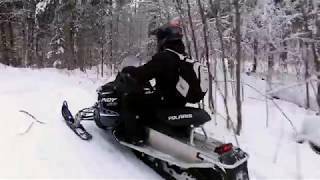 If you looked at the average 2017 Polaris Snowmobile for sale it would cost $830.47 more. 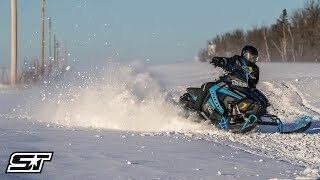 If you looked at the average 2019 Polaris Snowmobile for sale it would cost $4815.76 more. The average price of a 2018 Polaris 600 INDY ES Snowmobile for sale is $6865.29. This model is priced $333.71 more. 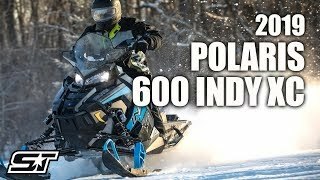 The average 2018 Polaris 600 INDY ES Snowmobile for sale has 1515 miles. This model has 1515 less miles. 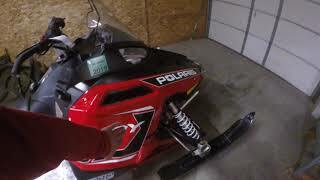 There are 2 Polaris 600 INDY ES Snowmobiles for sale within 150 miles of Waterbury, CT. If you looked at the average 2017 Polaris 600 INDY ES Snowmobile for sale it would cost $1370.67 less.